Italy is a beautiful place to visit and discover, even for somebody who has been born there and is supposed to have been exposed to inspiring places on a daily basis. Sometimes one can take for granted there is something interesting to explore next to you, all is required is a little effort of curiosity and open-mindness. Recently, i have launched myself on a journey to explore interesting places nearby to where I was born and lived to appreciate their value and beauty and bring these to the attention of other travellers. In this sense, these scattered travelling notes want to generate some interest in more hidden spots of beauty in Italian contexts. 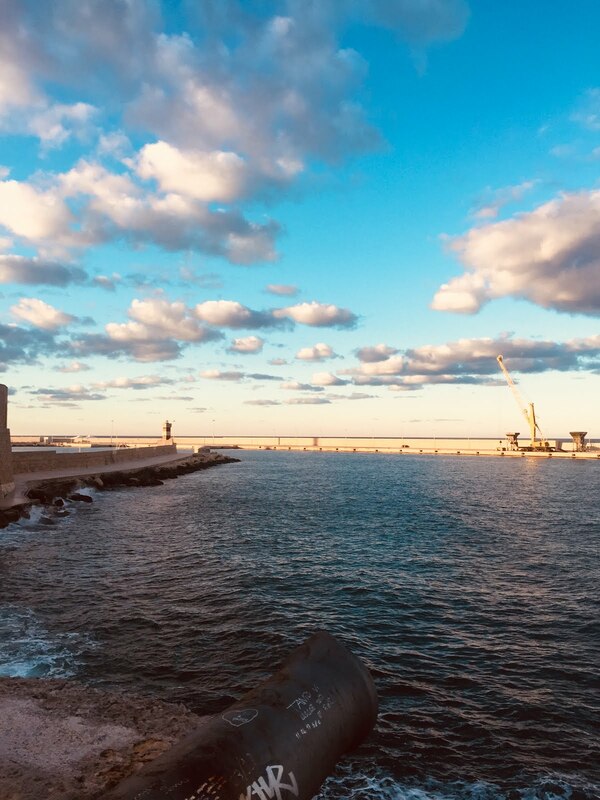 I am starting with some urban spots along the central coast of Apulia, with the main city of Bari and two smaller towns further South, Mola di Bari and Monopoli. Simple natural corners along the seafront or an old church with several layers of history can become points of cultural interest and exploratory ventures. Hopefully blog readers will find this personal journey of mine stimulating also for their curiosity. Italians’ passion for food and cooking is notorious, probably because for Italian popular culture eating well is not just a response to a basic need but an essential element of enjoying life and socialising. The variety of food and cuisine to be found in all corners of the peninsula is also a reflection of centuries of fine elaboration with ingredients and preparations originated from around the world, assimilated harmoniously into the unique interpretation of taste and flavours that we now call Italian cooking. 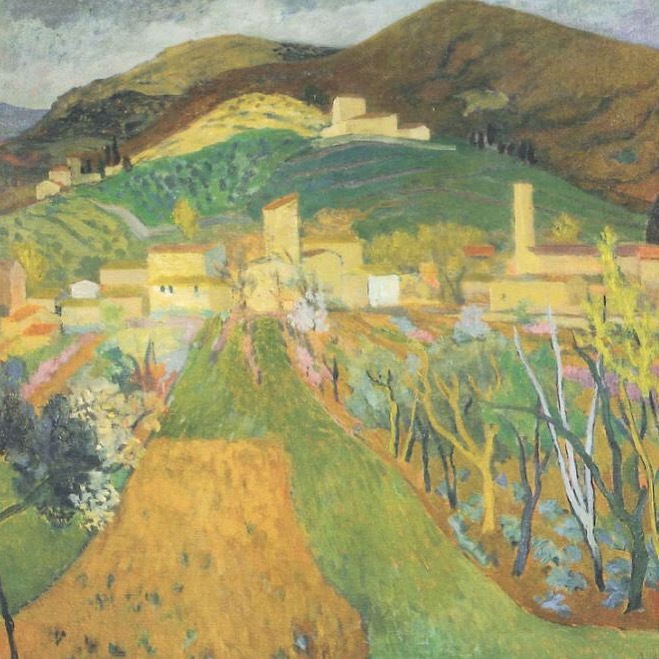 Painters and sculptors of all ages and all countries have found in Italy an inexhaustible source of inspiration for their artworks, whether soothed by curvaceous landscapes or energised by discovery of so many complex layers of history and culture. One can get amazed by the richness of artistic production in Italy, surely for what refers to time gone by. A frequent destination for my trips is inevitably Italy where my family originates and where I was born. I’m slowly discovering corners of Apulia that I was taking for granted while they are beautiful spots just down the road from my home town. 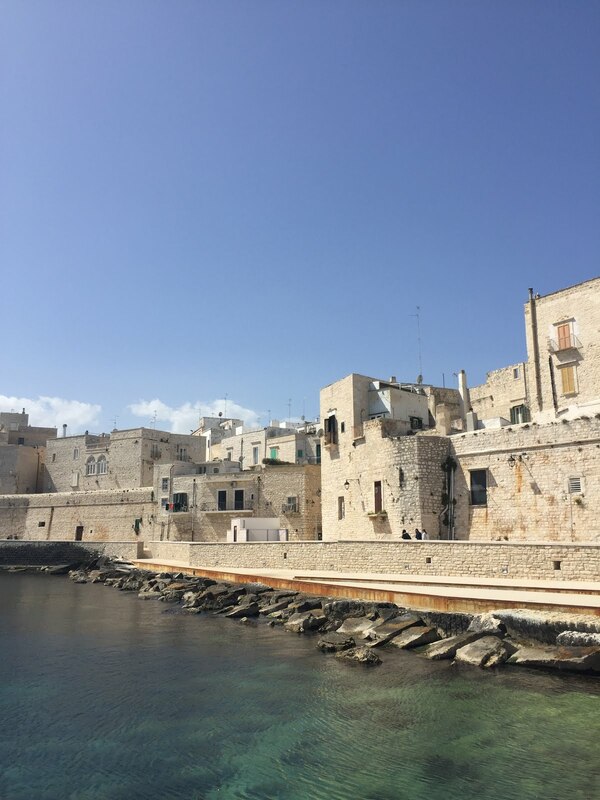 Recently I went to Monopoli, attracted by the linkage with this town with my family. I was astonished to find, even in the architectonic details of the family palace, clear signs of the Venetian origins and of the connection with trade across the Adriatic sea. Exquisite and fresh seafood was then the perfect culmination of a little discovery journey of my wondering through the historical centre of this hidden pearl along the Apulian coast.